Amsterdam Burger Co. will close these doors on Thursday night at 10:30PM. 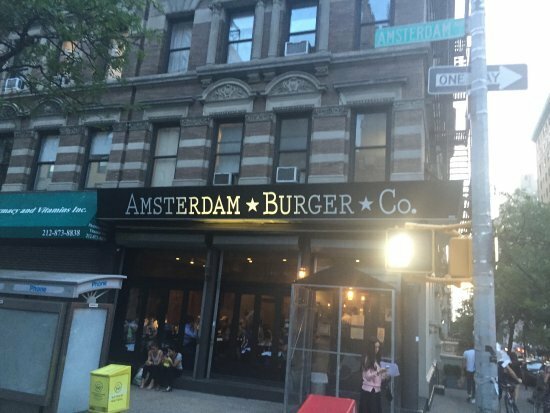 Amsterdam Burger Co is currently located at 654 Amsterdam Ave in NYC. Make sure you go before it’s to late. 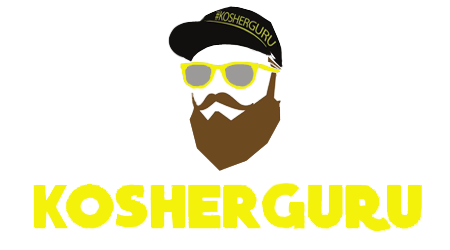 Don’t be disappointed becuause plans are to open a new restaurant on the corner of West 93rd Street and Columbus Ave. under the new name “New Amsterdam Burger & Bar” in just a few short months.